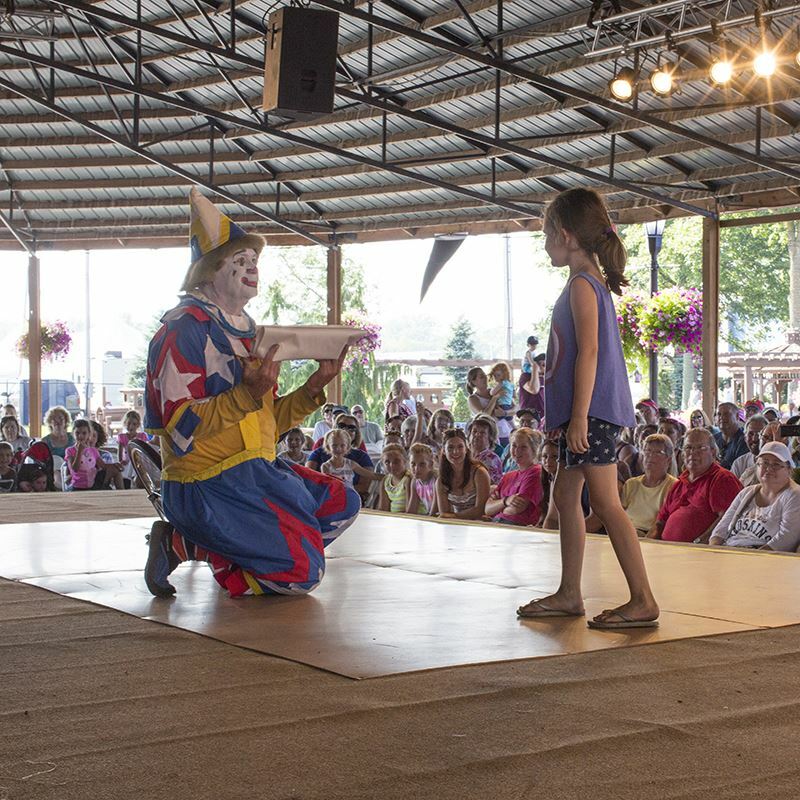 The Erie County Fair offers great entertainment options all around the grounds. 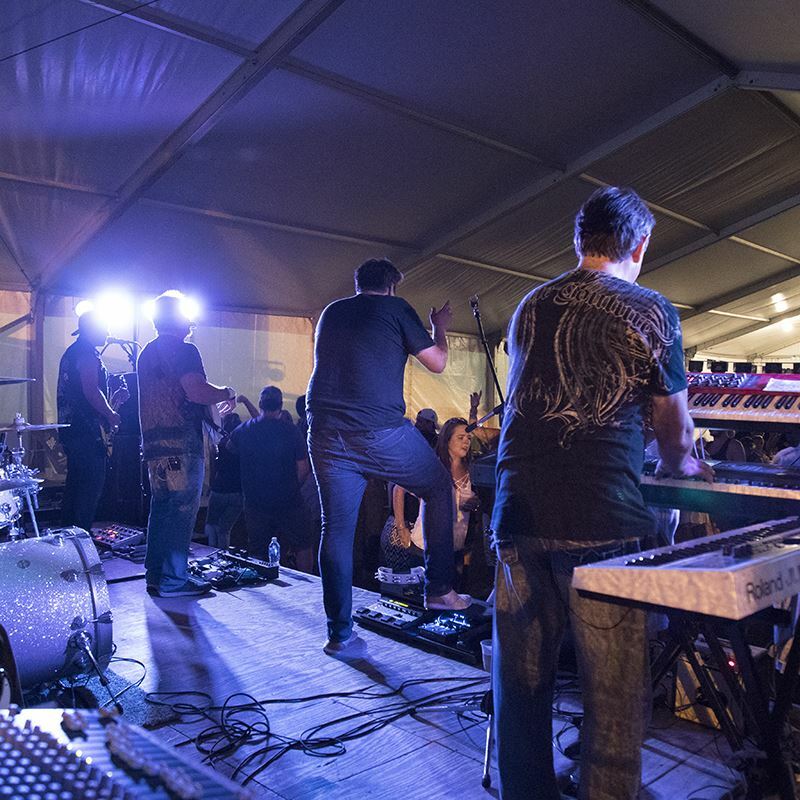 Check back to see who will be performing at the 2019 Fair! Family Entertainment Complex Check back to see who will be performing in 2019! 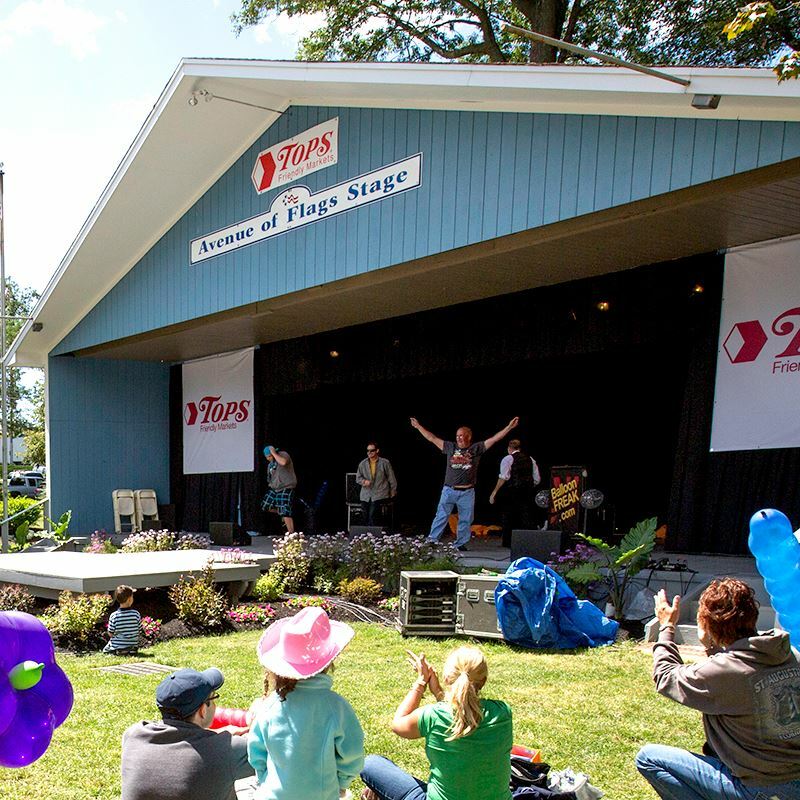 Tops Avenue of Flags Stage Check back to see who will be performing in 2019! 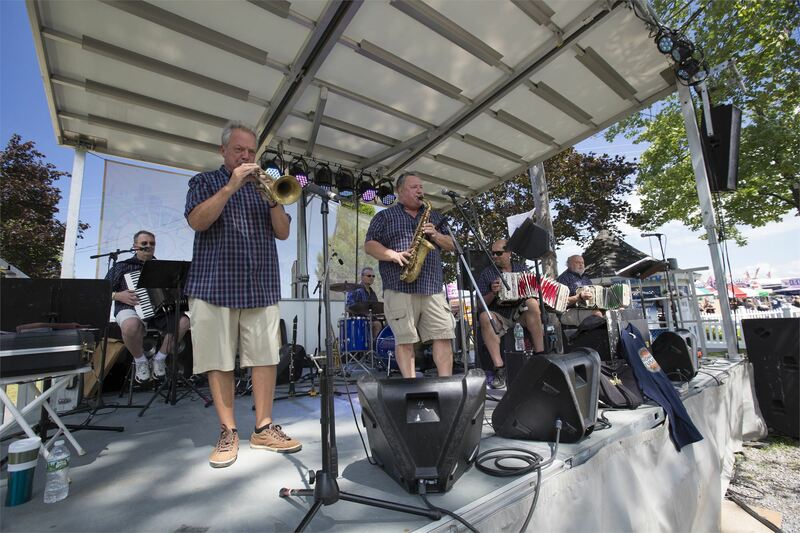 Slade Park Music Series Check back to see who will be performing in 2019! 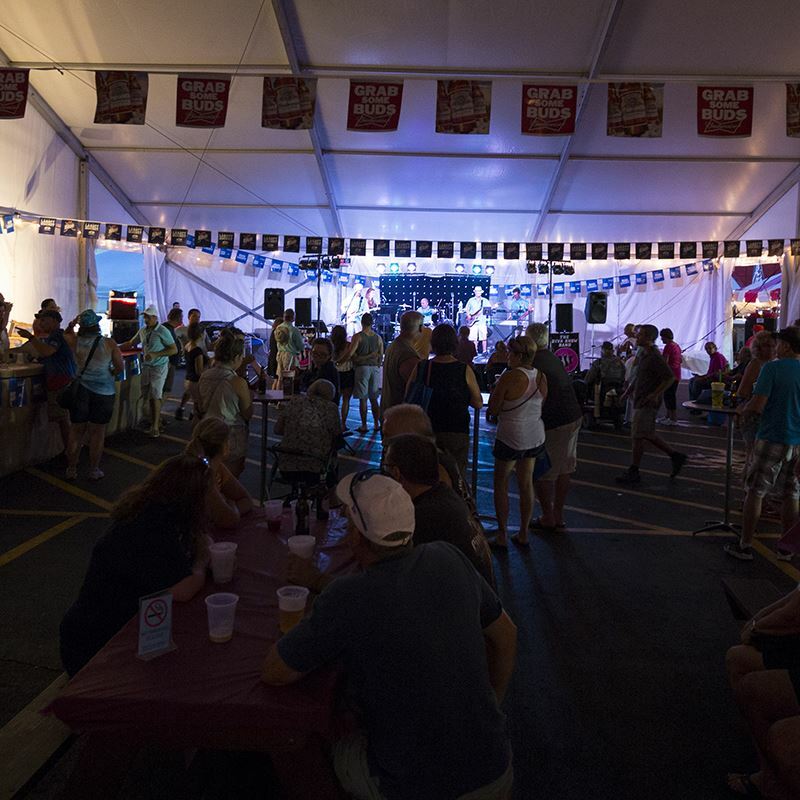 Carousel Beer Garden Check back to see who will be performing in 2019! 42nd Street Taphouse and Tunes Check back to see who will be performing in 2019! 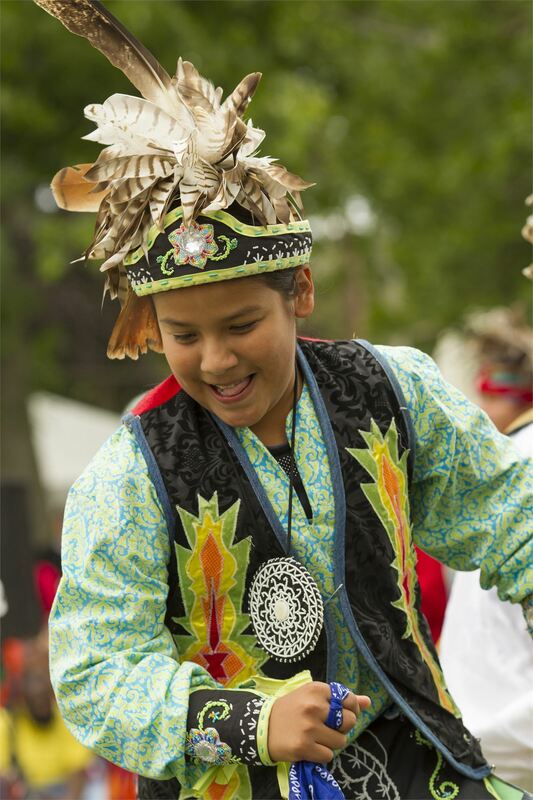 Nya-Weh Indian Village Check back to see who will be performing in 2019! 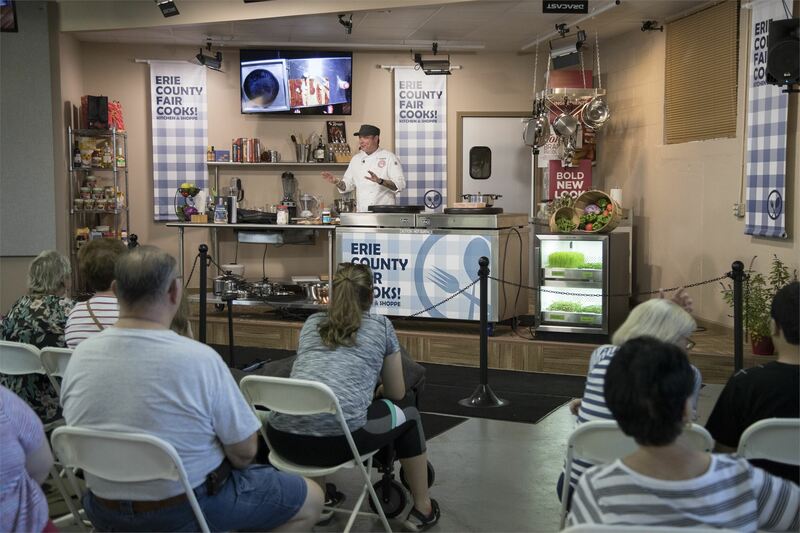 Kitchen & Shoppe Check back to see who will be performing in 2019! 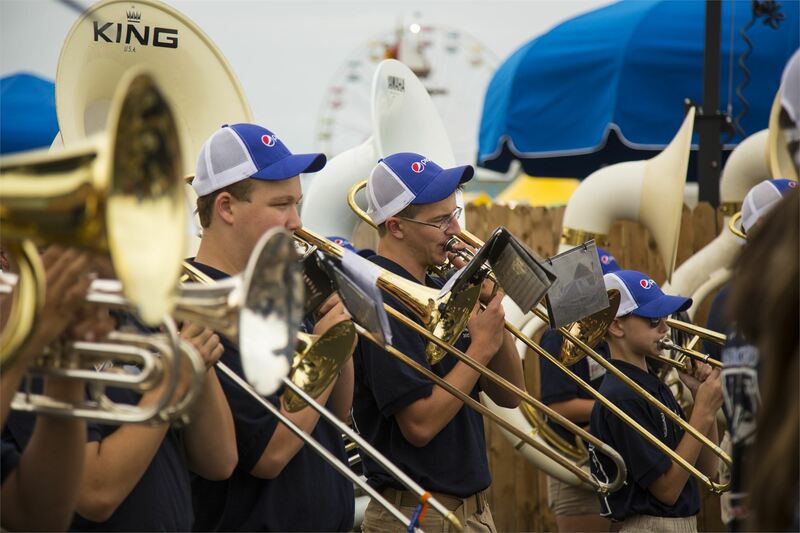 Erie County Fair Marching Band Check back to see when they will be performing in 2019! 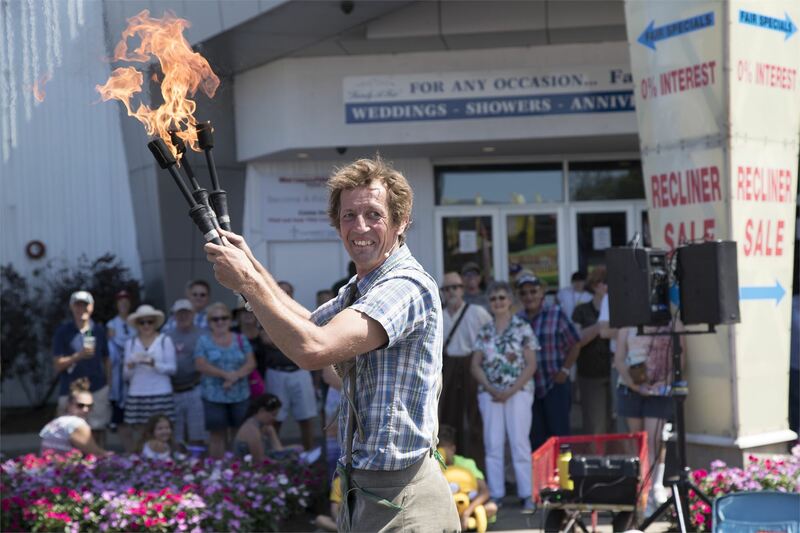 Strolling Acts Check back to see who will be performing in 2019! 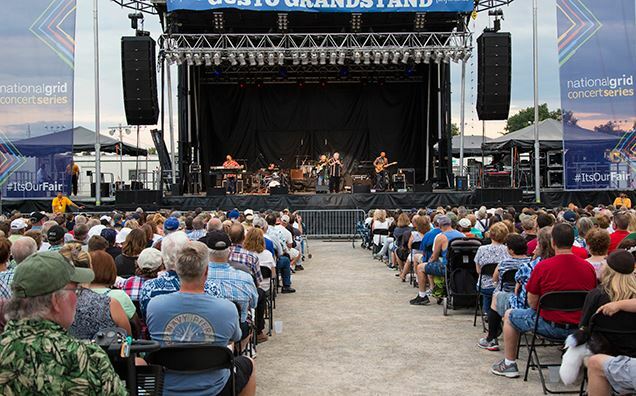 GUSTO Grandstand See who is performing at the 2019 Fair! See who is performing at the 2019 Fair!